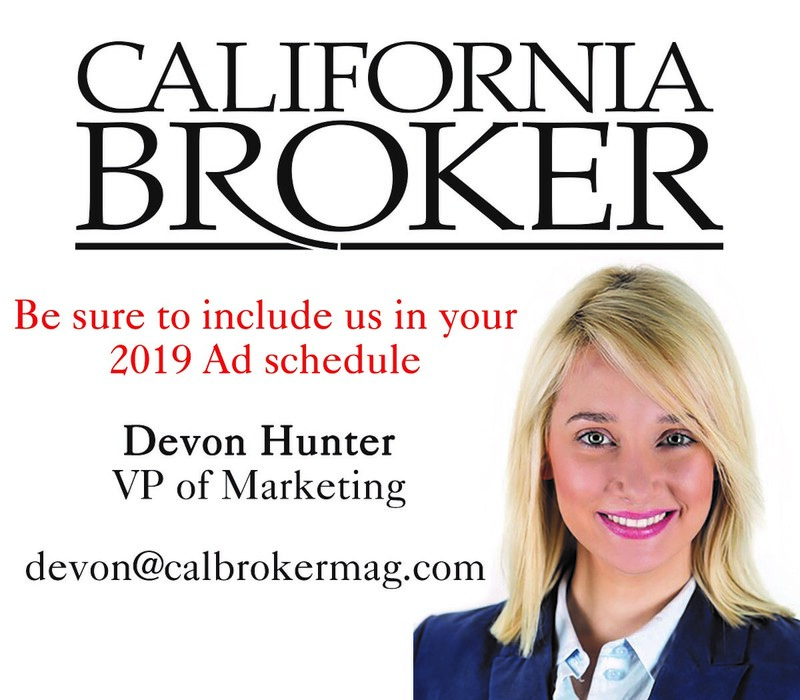 Covered California for Small Business (CCSB) unveiled the health plan choices and rates for small-business employers and their employees for the upcoming 2019 plan year. The statewide weighted average rate change will be 4.6 percent for employers and their employees, which represents the lowest annual increase in the program’s five-year history. Want to see more? Covered Cal produced this video, capturing the experience of one of its CCSB members. Advocacy and patient groups filed a lawsuit on Sept. 14 to block the Trump administration’s plan to let people purchase less-expensive health insurance not in compliance with ACA. The lawsuit, filed in the U.S. District Court for the District of Columbia by the American Psychiatric Association, AIDS United and other organizations, accuses Trump’s Treasury, Labor and Health and Human Services secretaries of jeopardizing access to life-saving medical care for millions of Americans with serious medical conditions, including mental illness, cancer and HIV/AIDS. The Baltimore Sun reports that thousands of Marylanders covered by ACA plans purchased on the individual market are likely to see hefty decreases in their 2019 premiums, thanks to legislation their General Assembly adopted this year with bipartisan support. Hmmm…if the stars lined up in MD, maybe they can elsewhere too? 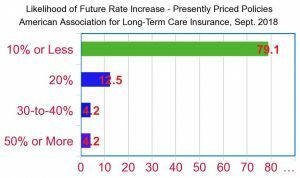 Individuals who purchase a new long-term care insurance policy face little if any chance of a future rate increase, according to a study of pricing experts released by the American Association for Long-Term Care Insurance. For the study, the American Association for Long-Term Care Insurance polled nearly 80 LTC industry actuaries. The professionals who price insurance policies were asked their assessment for policies now being sold that were priced within the past two years. Have clients interested in learning more about Medicare? Let them know that Benefit Advisors Insurance Group is making Medicare Made-To-Order by Matthew Petruso available as a free download. The book contains all the info needed to tackle the normally daunting process of enrolling in or changing existing Medicare coverage. To get the ebook you must sign up with an email address, however. Download here. The Medical Tourism Association and the Healthcare Revolution Conference are offering free webinar addressing recent changes in medical tourism. Jonathan Edelheit, chairman and founder of Global Healthcare Resources and Dr. Paul H. Wang, vp of international business development for Hawaii Mainland Administrators, talk about blockchain, tech and more. Register and watch here. In addition, Global Healthcare is also offering an ACA compliance webinar titled “Learn from UPS How to Avoid the ACA Fines You Never Saw Coming.” Register and watch here. The MassMutual RetireSMARTSM Target Date Funds, available through 401(k)s and other defined contribution retirement plans offered by MassMutual Life Insurance Co. now offer enhanced glide paths subadvised by J.P. Morgan Asset Management. The fund family will now be called the MassMutual RetireSMART by J.P. Morgan Target Date Funds. The new glide paths are available within the 12 MassMutual RetireSMART TDFs, ranging from the In Retirement Fund to the 2060 Fund. Select-a-Term remains convertible to a permanent life insurance policy until the insured reaches age 70 or the level-term period ends (whichever occurs first). The product offers extended conversion eligibility to the full suite of AGL/US Life permanent life insurance products (excluding Survivorship Universal Life policies) for the first eight years of contracts with 10-year term durations or the first 10 years of contracts with term durations of 15 years or longer. Select-a-Term offers a competitive conversion credit that allows a portion of the term premium to be applied to the new permanent policy. 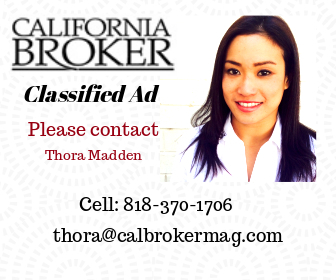 This feature is available under the same conversion eligibility rules. For more details, visit www.aig.com/termlife. Landmark says higher provider reimbursement rates are the primary driver of these increases. A rate quote and premium calculator can be downloaded here. Allianz Group achieved the top position as sector leader among all rated insurance companies in the Dow Jones Sustainability Index (DJSI). This is the second time in a row since 2017. Allianz ranks with 85 points. The average insurance sector scoring was 47 points. The company was named best in sector in climate strategy, human capital development, information security, tax strategy and financial inclusion. Since 2000, the company has been part of the DJSI, which assesses environmental, social and governance criteria. Only the most sustainable of the 2,500 companies in the Dow Jones Global Total Stock Market Index are listed. Starmount, the dental and vision unit of Unum Group, has named Paul McLean as vice president of operations. In this role, McLean will oversee the expansion of the dental and vision insurance operations, as the products reach across Unum’s national customer base. Hear Senator Jeff Stone, Ryan Dorigan from Applied General Agency and CAHU’s Margaret Stedt, Society of Certified Senior Advisors. 2 CEs available. Advance tickets $30 or $60 at the door. More info and registration here. September 21- C.E. Courses and breakout sessions! Theme is “Get Ready to Rock and Roll with Medicare.” Click here to register. 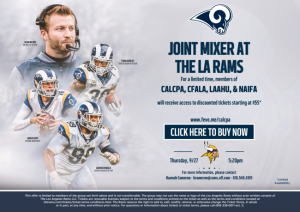 The insurance and financial advisor industry is taking over the fan deck at the Los Angeles Memorial Coliseum to network and watch the Los Angeles Rams against the Minnesota Vikings! Expand your network of colleagues and resources as you socialize with other young and emerging professionals from CalCPA, Los Angeles Chapter; CFA Society Los Angeles (CFALA); the National Association of Insurance and Financial Advisors (NAIFA), Los Angeles Chapter; and the Los Angeles Association of Health Underwriters (LAAHU) Vanguard Council. Ticket price is $55 and includes access to the Shell Fuel Rewards fan deck located at gate 28 (report to the Shell Fuel rewards check-in tent in the peristyle area for check in). Please note price does not include concessions or beverages. Some concessions are provided on the fan deck for purchase and throughout the stadium. 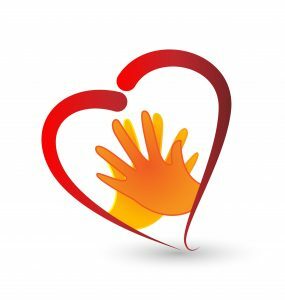 View options here so you may plan for costs during the event. Register here. No registration at the door! Discounted parking: $35 if purchased in advance by contacting the Rams ticket office at 818-540-4519 (This is garage parking, and there is no space for pre-tailgate). Click here to view other parking options. Ticket pick up: Tickets will be available under purchasers name at the will call box office located at Gate 1 beginning at 1:20p.m on game day.